I boy, good animate, an awesome BG ripper, strait and single, and I am good spriter. I like LOTS of games like Sonic, Mario, Zelda, Pokemon, Earthbound, Splatoon, Undertale, and more! A gr8 series called Eze's Adventures in Pokemon! 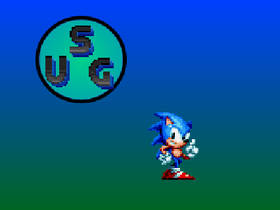 Sonic Mega Adventures the fan game. I might just turn the Sonic 1-3 stages into CD. I MIGHT.